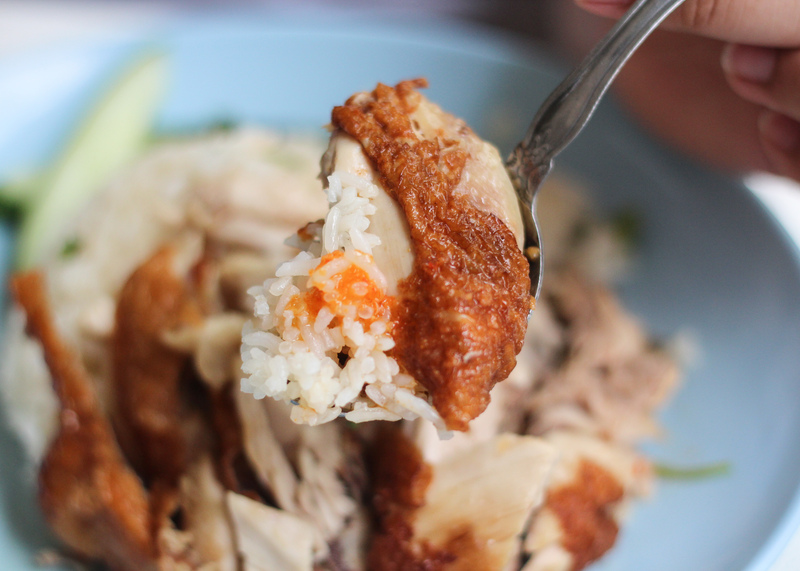 You are here: Home » * Must Try * » Victor Famous Fried Chicken Wing Rice – Carona Fried Chicken Finally FOUND! 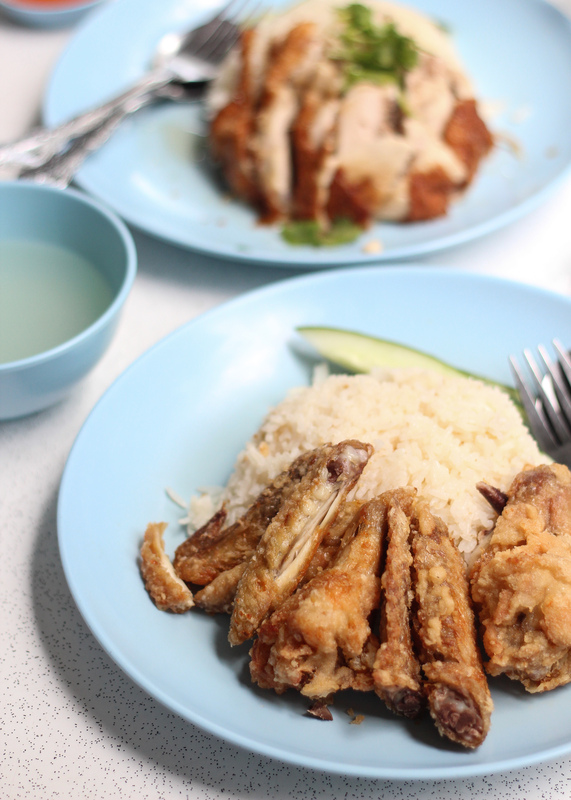 Victor Famous Fried Chicken Wing Rice – Carona Fried Chicken Finally FOUND! Victor’s Famous Fried Chicken Wing has been around for over 30 years. 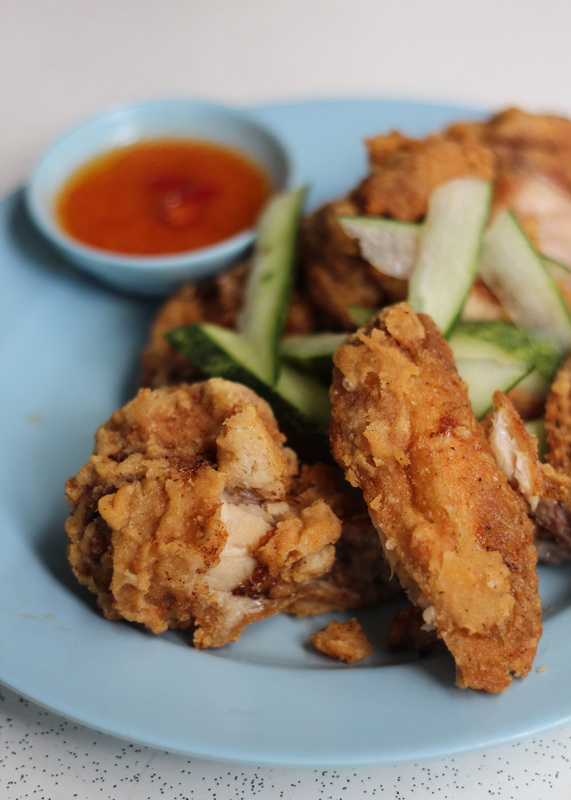 They may be better known as Carona Fried Chicken, a household name that enjoyed a certain level of fame back in the 1980s. Victor, the owner, told us that he sold the Carona franchise to a friend years ago. The Carona brand has been discontinued but the recipe lives on with this stall. Their customer base comprises loyal fans who grew up eating Carona fried chicken. 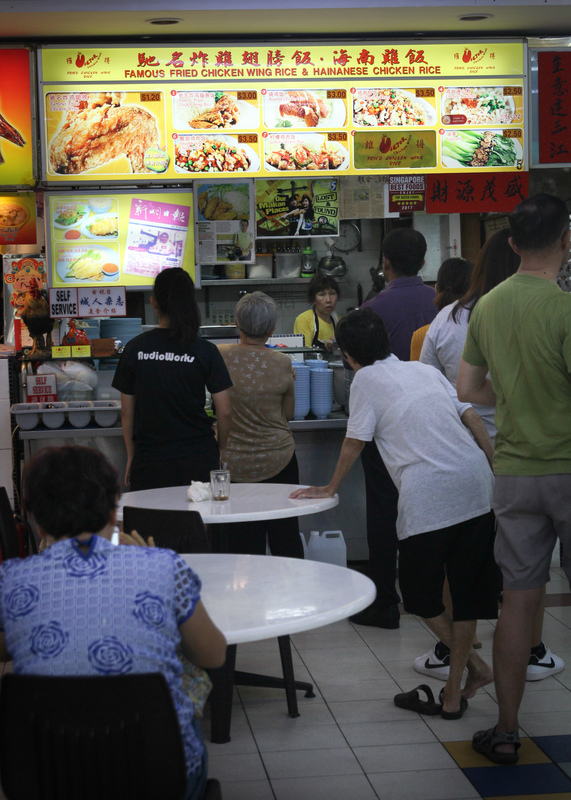 Now already 62, Victor joked about how he has seen kids, who used their pocket money to buy fried chicken from him years ago, now all grown up and bringing their family for a meal at his stall. We arrived a little past 11 am and were momentarily taken aback by an unlit signboard. Relieved by the sight of an auntie busy with preparations, we were informed that the stall will be ready at 11.30am. 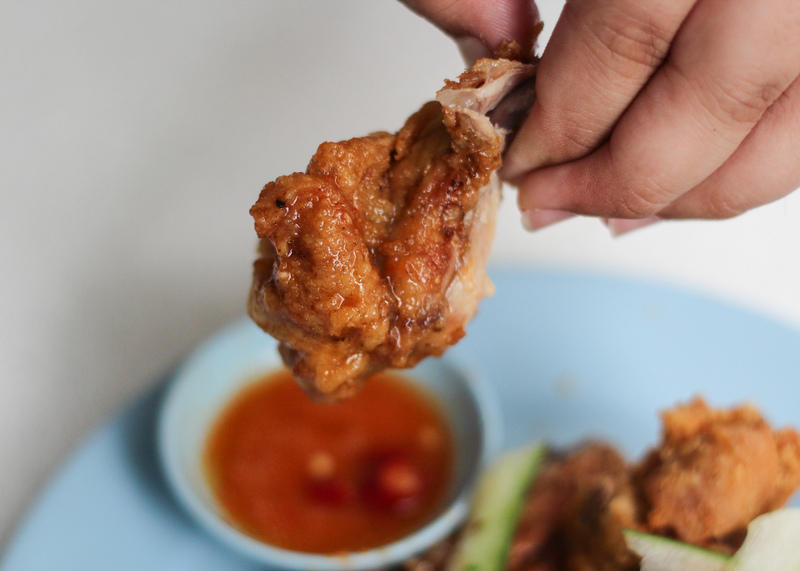 We ordered our kopi and took our seats, but noticed that a line was already forming — a sure sign that the chicken wings which we were going to try were going to be worth the calories. 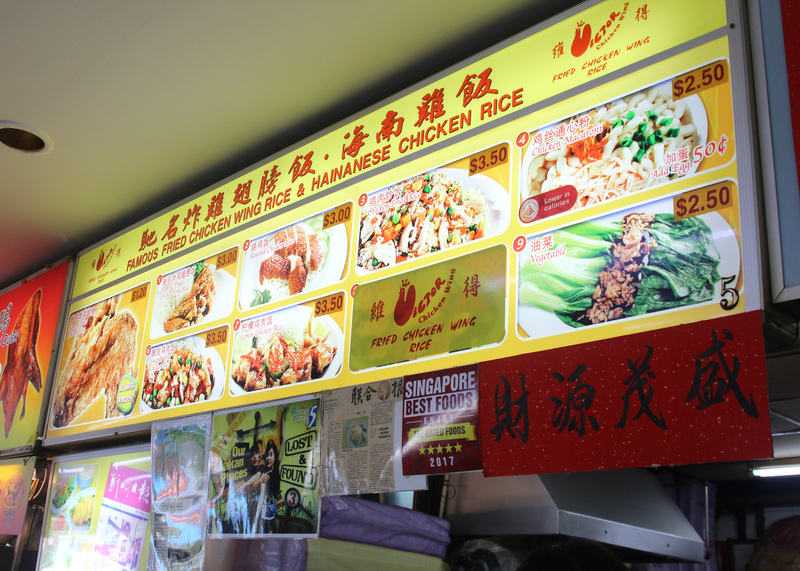 We ordered the Famous Fried Chicken Wing Rice ($3) and decided to try the Roasted Chicken Rice ($3) as well. The fried chicken wings were really crispy, even after being left out in the open for 15 minutes. I ordered another plate right away as I already felt that the 2 chicken wings that came with the rice were not going to be enough (additional fried chicken wing @ $1.20/pcs). 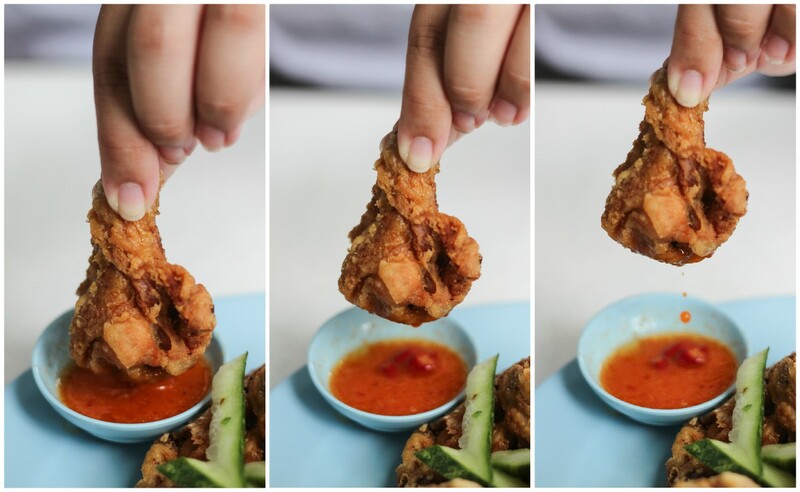 The seasoning of the chicken, which had hints of spices, was distinctly different — unlike that of the typical chicken wings. Needless to say, the wings lived up to their reputation and were incredibly addictive. I finished the two chicken wings in no time at all. The chilli took me by surprise as it left a lingering mouth-numbing sensation that became increasingly intense. 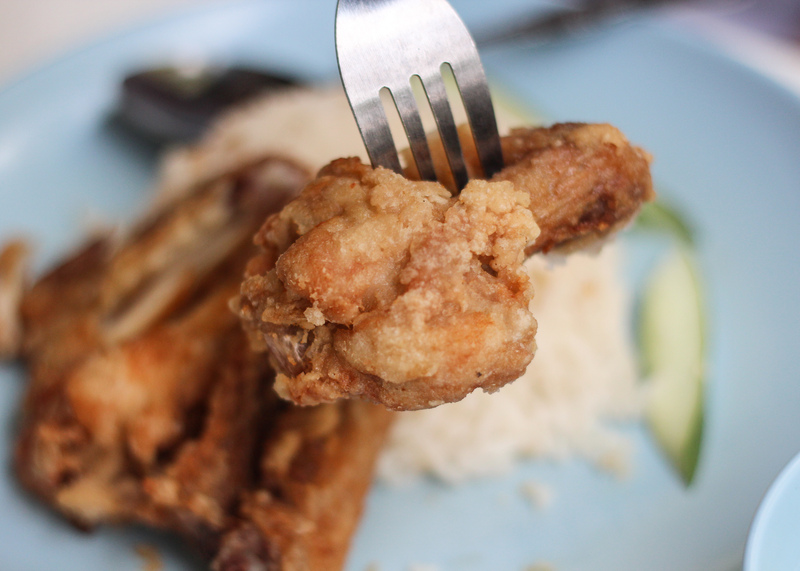 The acidity and fragrance of the chilli really increased the shiok factor of the wings. The roasted chicken and rice were pretty decent. 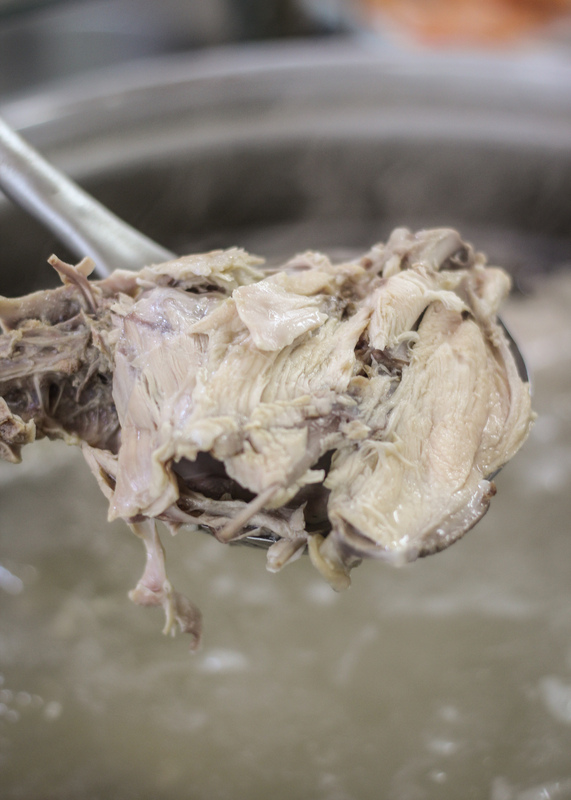 The stall offers chicken soup which diners can help themselves to. I really appreciated the soup after having a satisfyingly oily start. I’m glad I finally got to try the famous Carona fried chicken wings. When asked about his future plans and if there will be anyone taking over the Carona recipe, Victor explained to us the challenges of being a hawker today and that it is highly unlikely that anyone wants to take over. He informed us that he will likely go about his business for a couple more years, before retiring. I think it is safe to say that I will be back several more times before that happens. Opening Hours: 11.30am to 8pm daily. Let’s build a food community that helps to update the food news in Singapore! 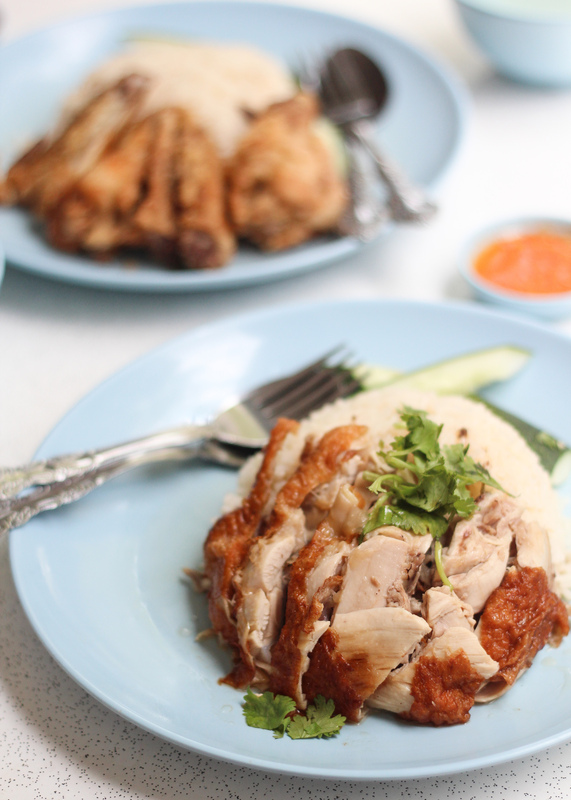 Simply comment below if there’s any changes or additional info to Victor Famous Fried Chicken Wing Rice and Hainanese Chicken Rice. We will verify and update from our side. Thanks in advance! For more food videos, check out our official YouTube channel! You may also wish to check out our article on Chix Hot Chicken, an eatery which sells awesome Nashville fried chicken! Usually cooking and Instagramming my own lunches on weekends. Incredibly thankful to be writing on your favourite food places.